This exciting natural attraction with two locations in Kissimmee, Florida, offers incredible up-close views of some of Florida’s most breathtaking animals and scenery any time of year. 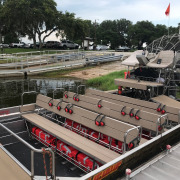 Guests can enjoy gliding across the water at speeds of up to 40 miles per hour on the One-Hour or 1/2-Hour Scenic Nature Tours, the One-Hour Night Expedition Tour, and more. 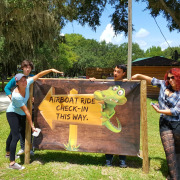 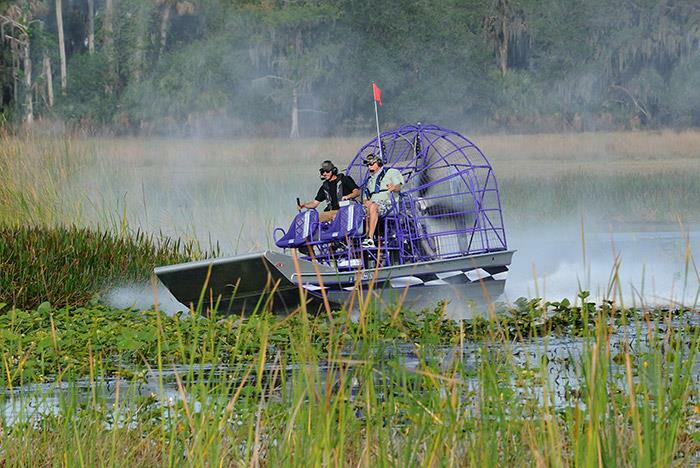 Closest airboat ride in Kissimmee and Orlando area. 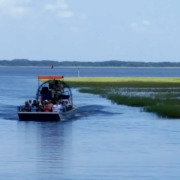 Boats reach thrilling speeds of 40mph. 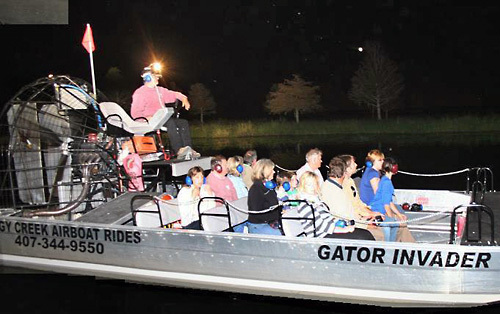 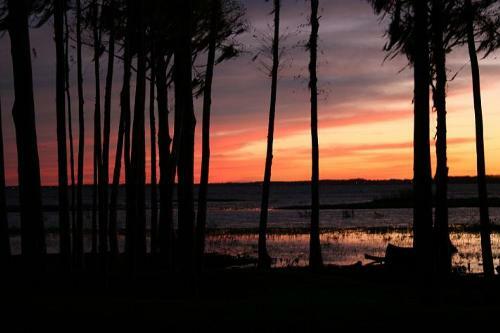 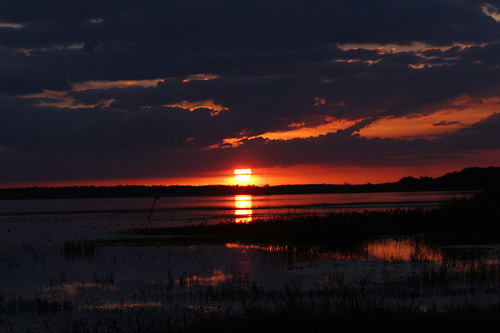 The sunset tour provides a spectacular view of Florida sunset and more wildlife are active at sundown. 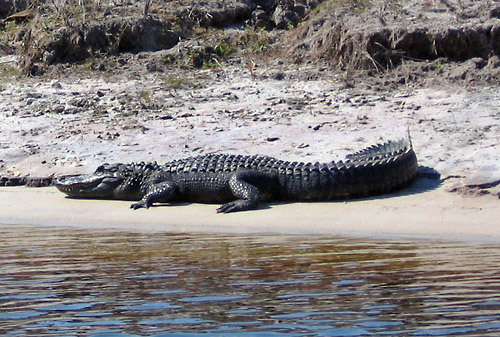 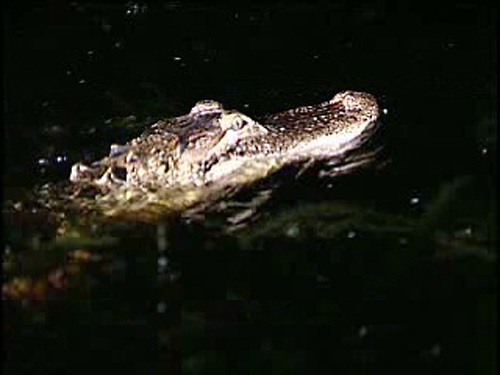 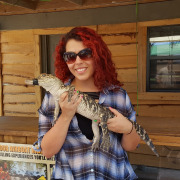 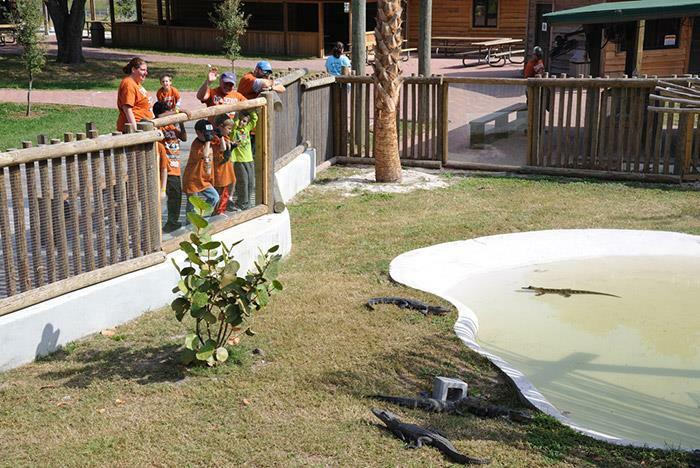 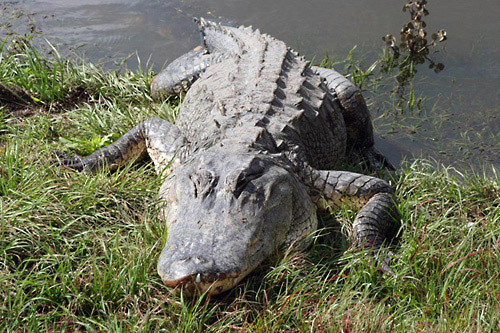 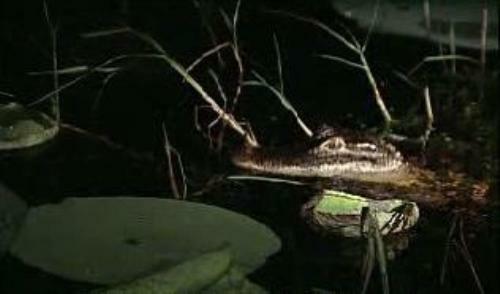 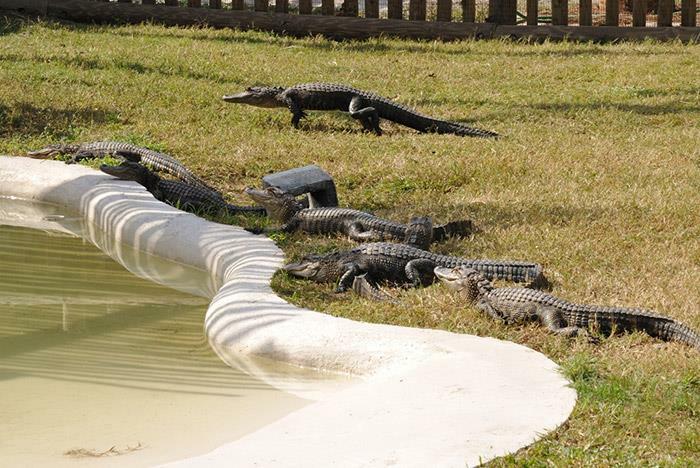 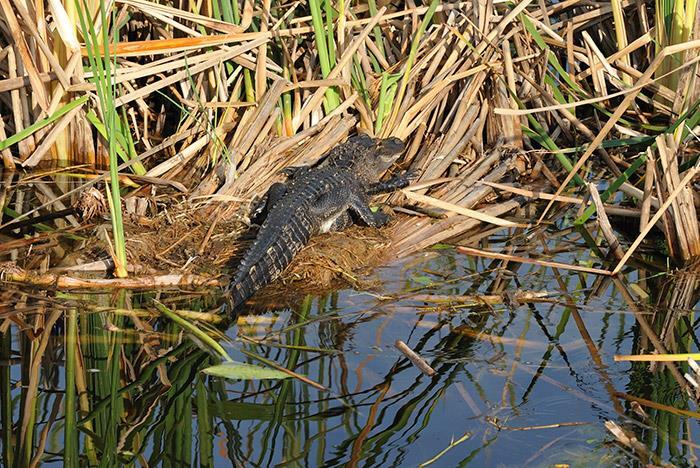 The best time to see alligators is before 10am during hot weather and later in the day during the cold season. 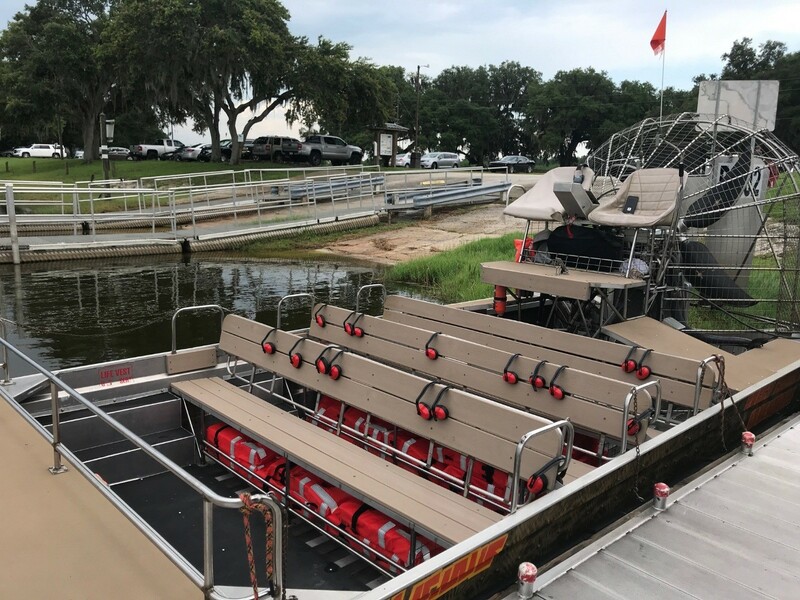 Certified US Coast Guard boat captains are on site. 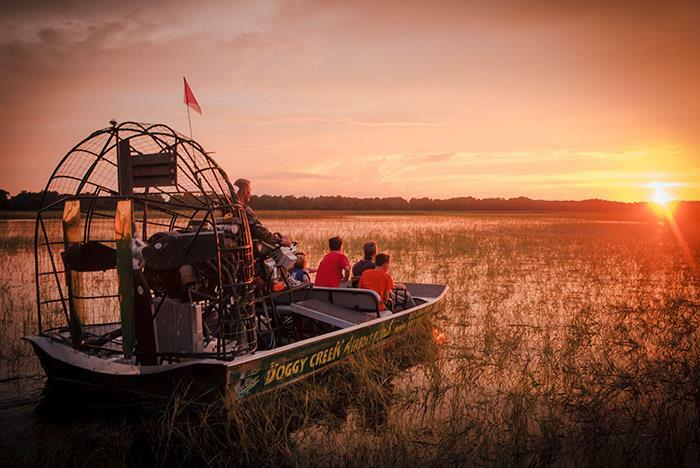 Experience the real Central Florida Everglades with Boggy Creek Airboat Rides. 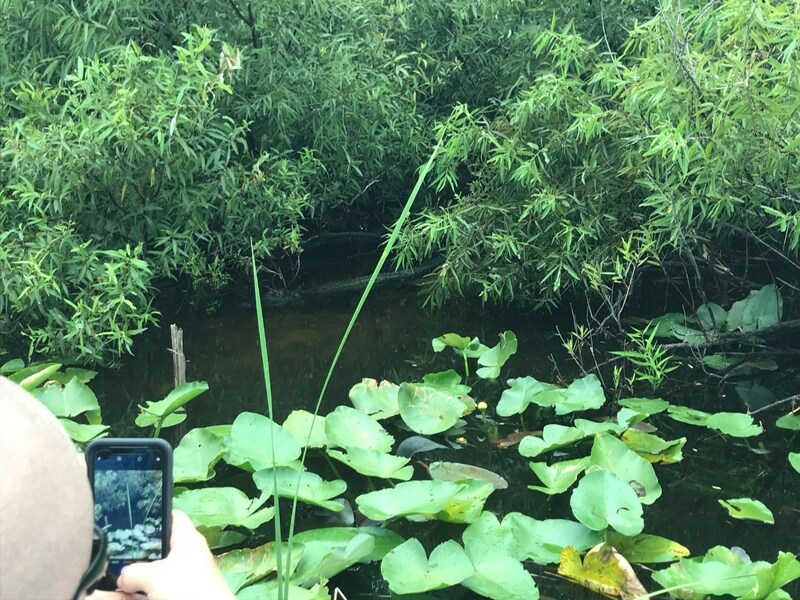 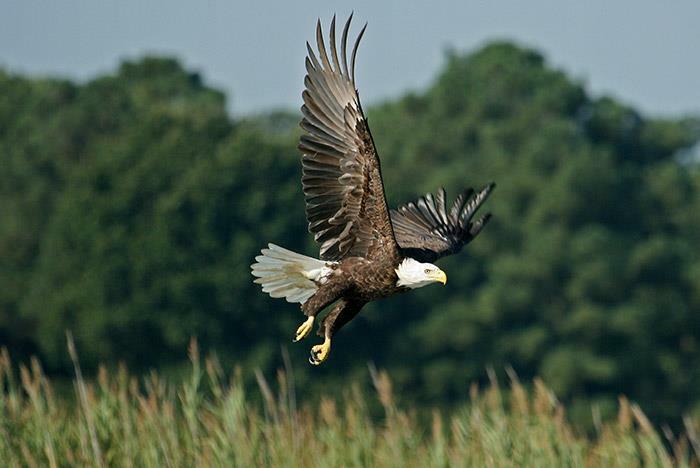 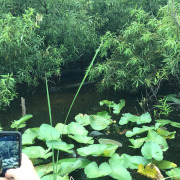 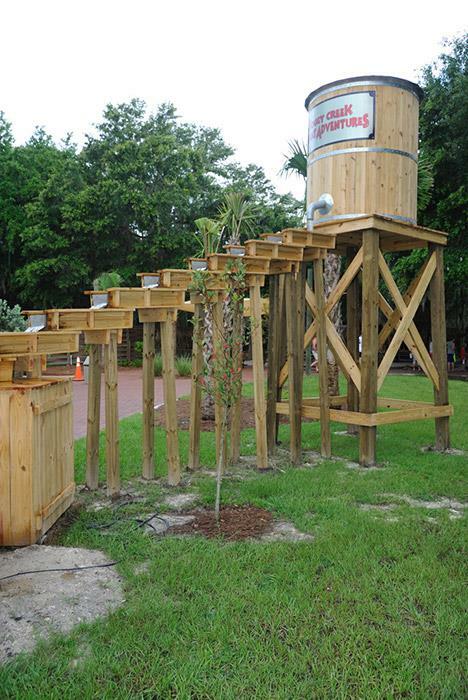 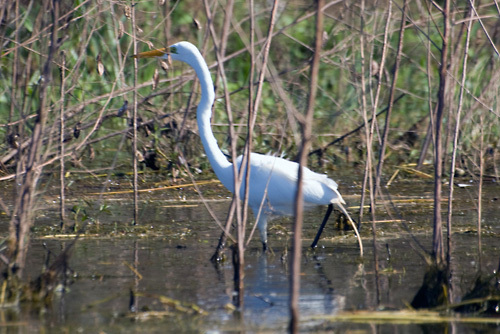 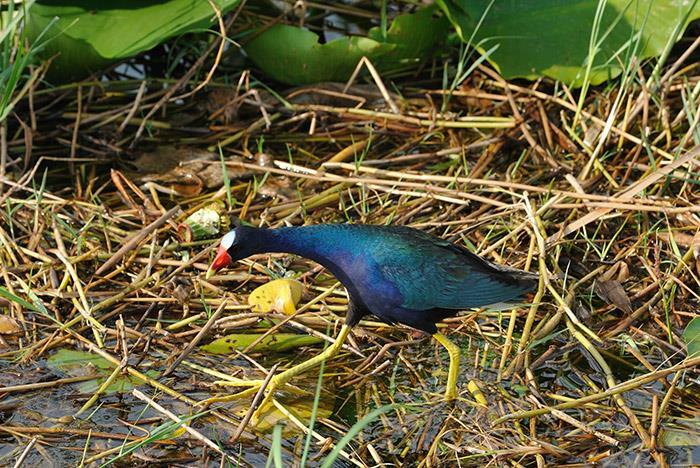 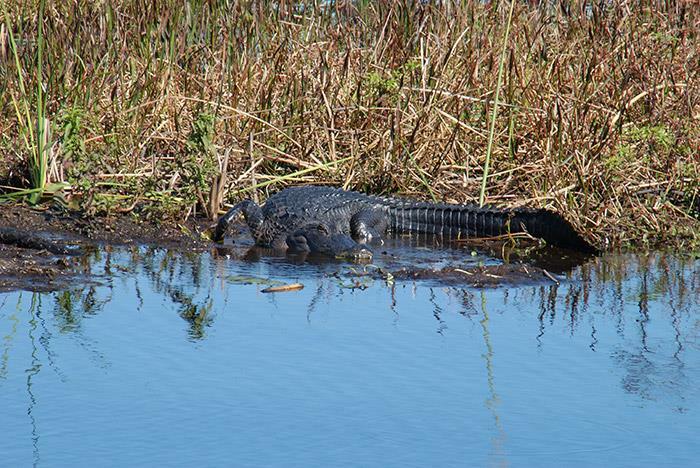 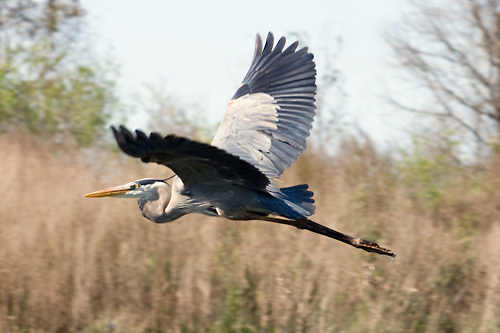 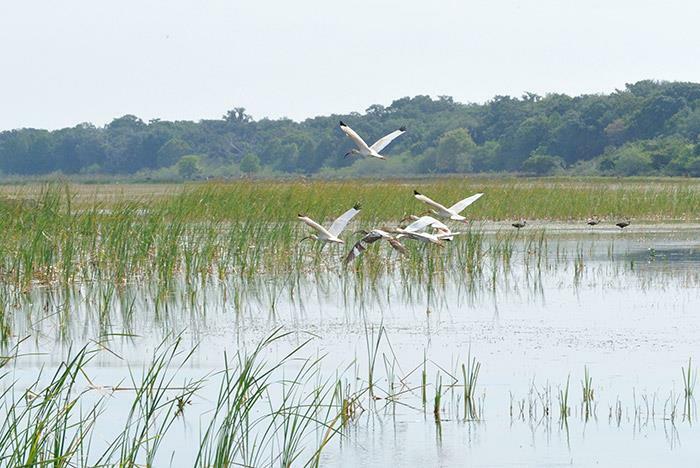 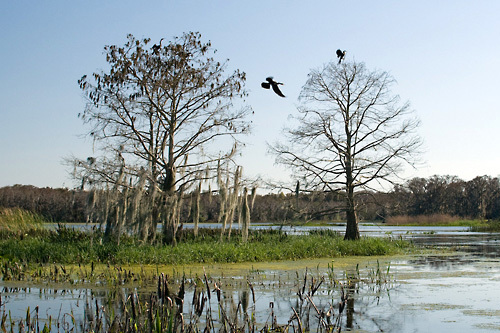 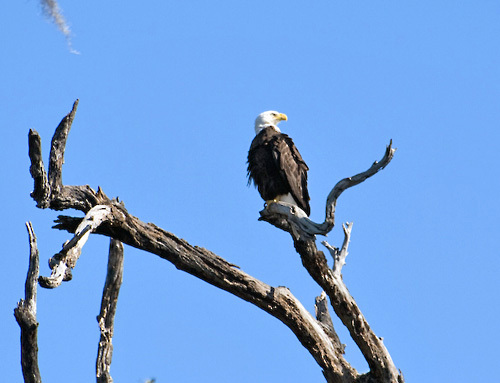 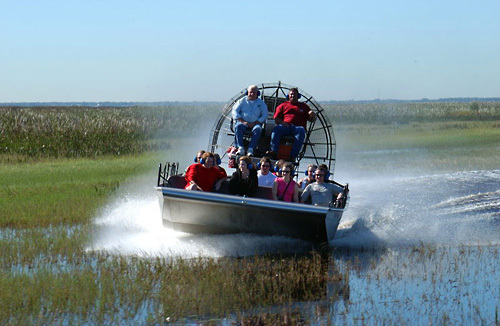 Glide through the wetlands viewing Florida's native wildlife. 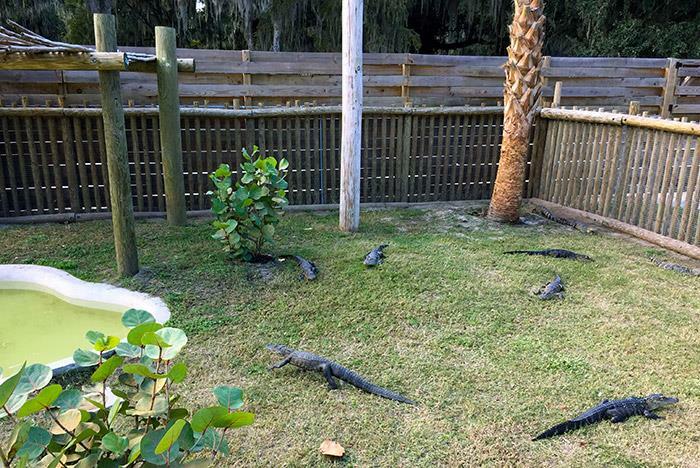 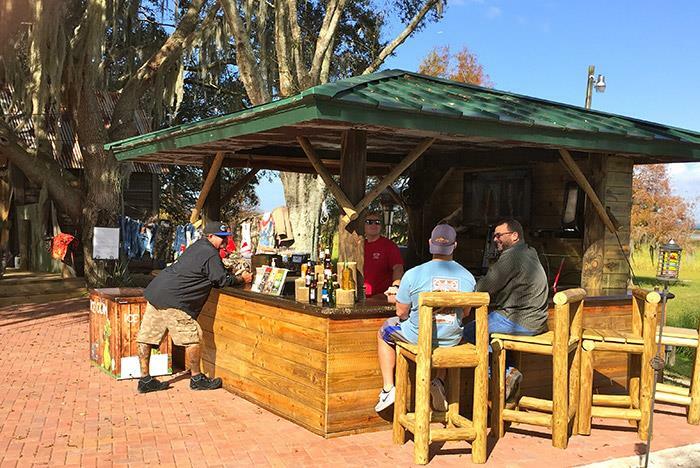 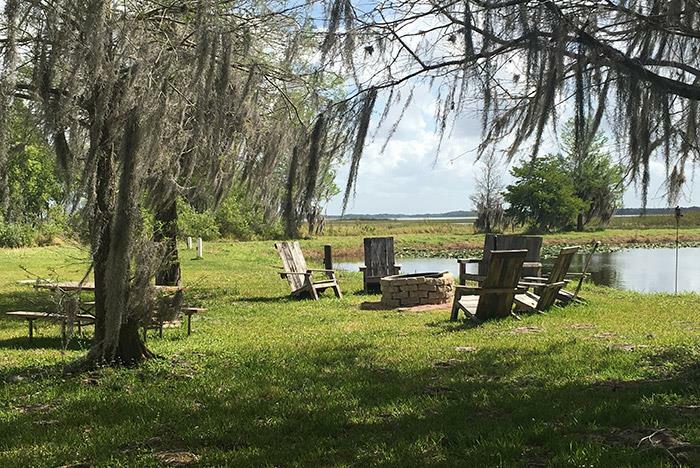 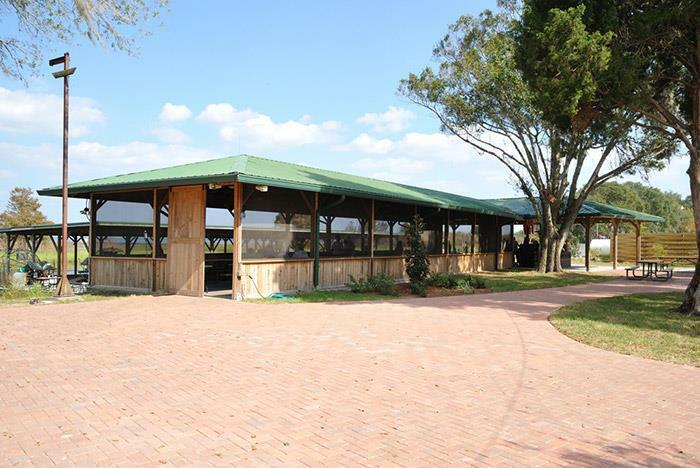 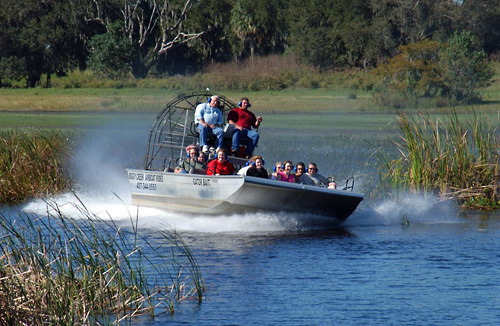 Start with a leisurely idle down our natural canal and experience the excitement of viewing exotic birds, turtles and the Florida alligator in their own natural environment. 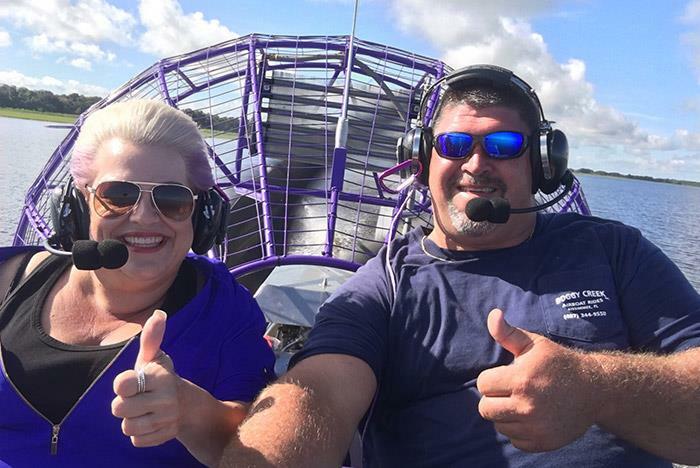 Fly like the wind into the swamps experiencing the awesome feel of the airboat ride traveling at speeds of up to 45 miles per hour. 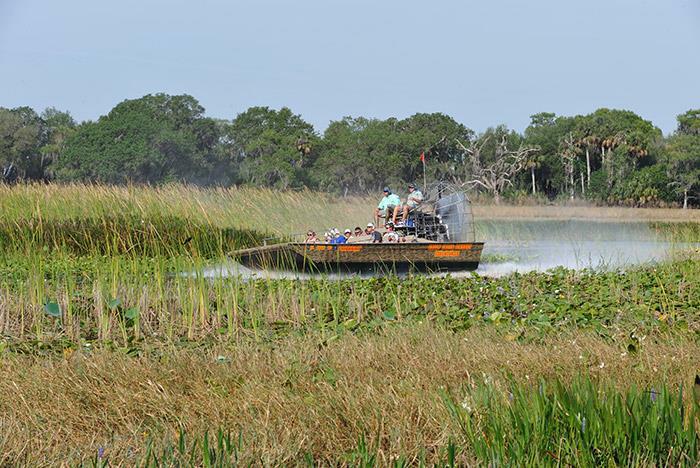 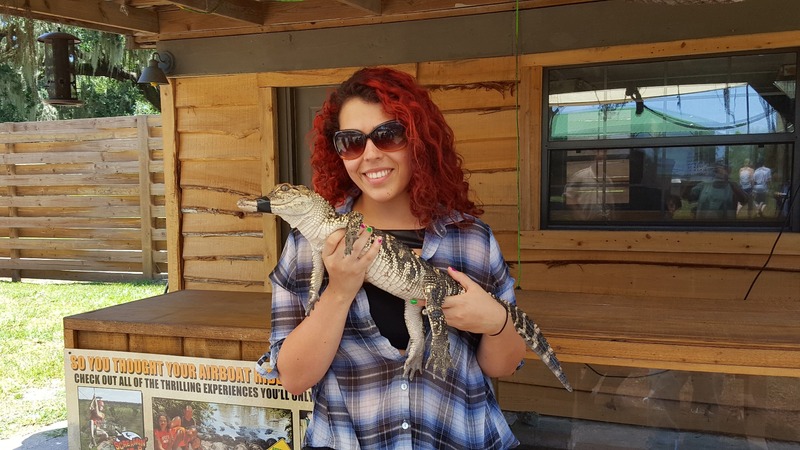 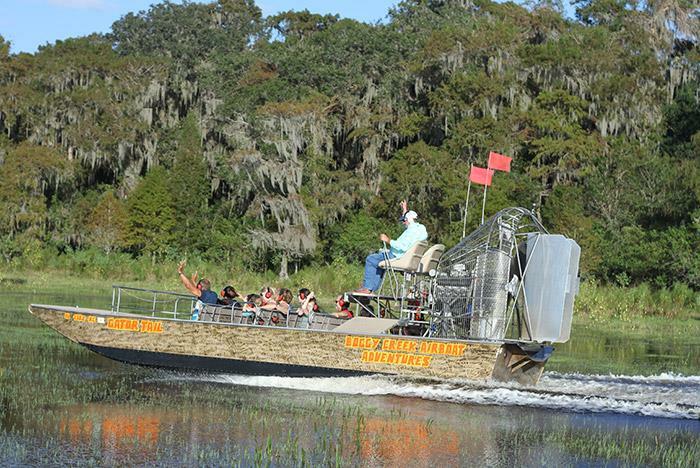 Boggy Creek Airboat Rides - where you can experience the beautiful Central Florida Everglades. 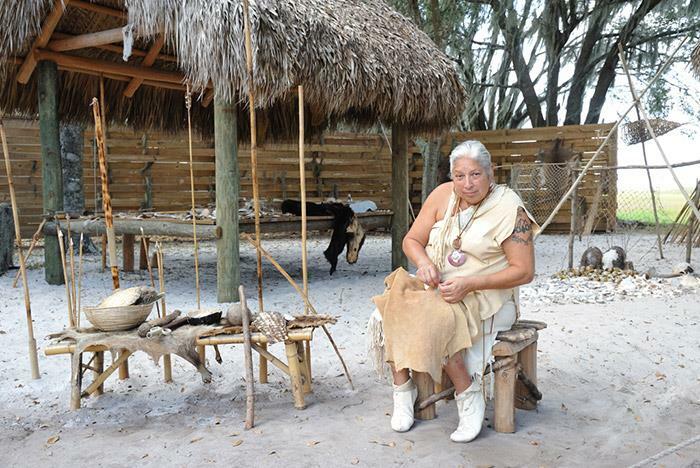 Towering Chickee’s cover genuine artifacts and hand-made creations of Native Americans in the daily workings of the Native American Village. 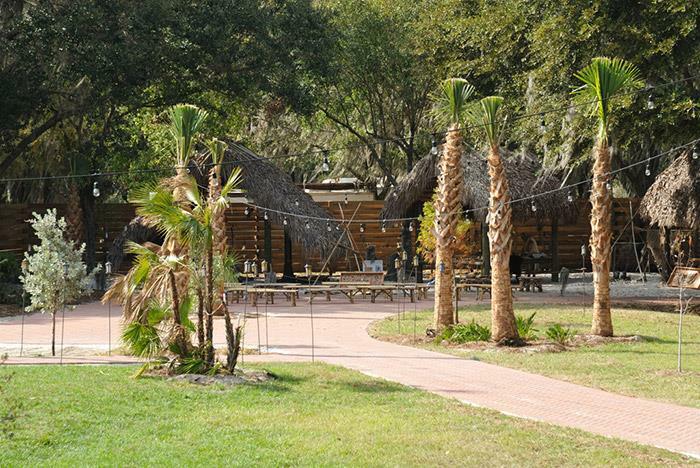 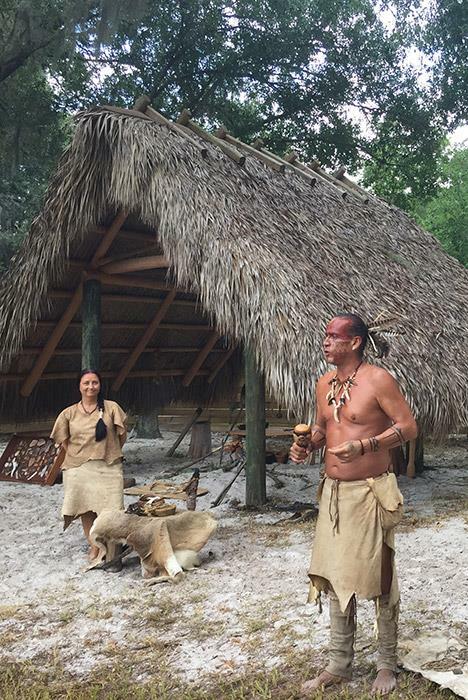 Deeply rooted appreciation for their Native American heritage is brought to life for guests through the traditional stories and techniques of their culture that once thrived in Central Florida. 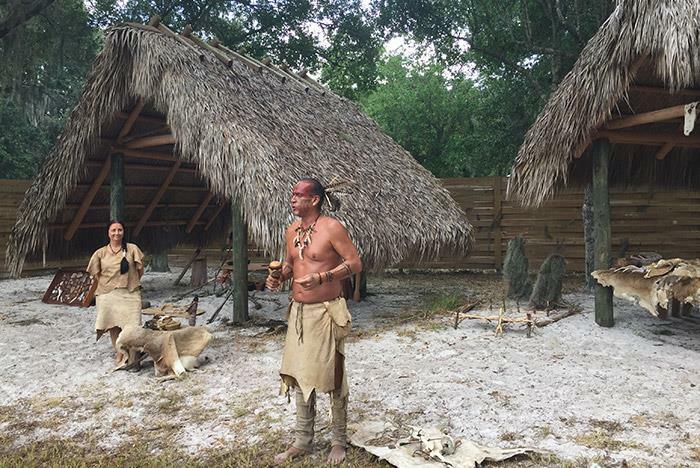 Various presentations are shared with the audience for a captivating display of the indigenous lifestyle exclusive to the Native Experience at Boggy Creek! 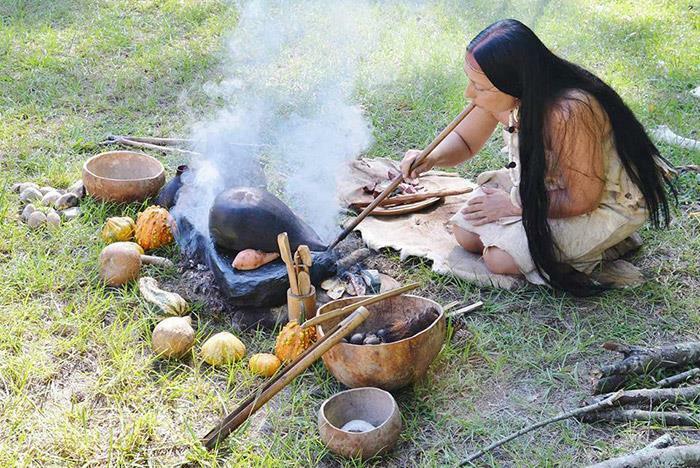 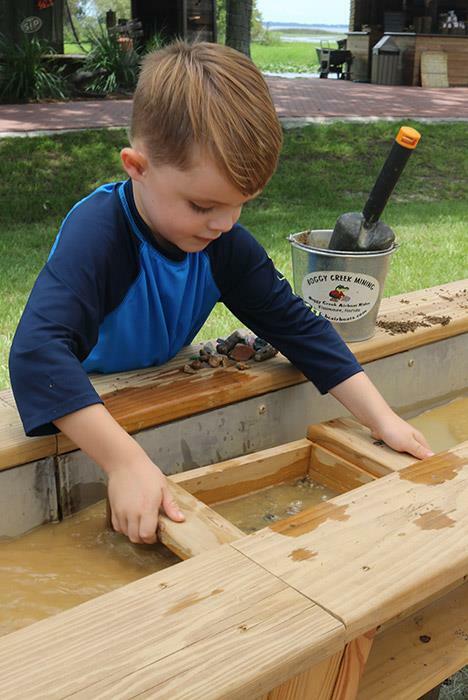 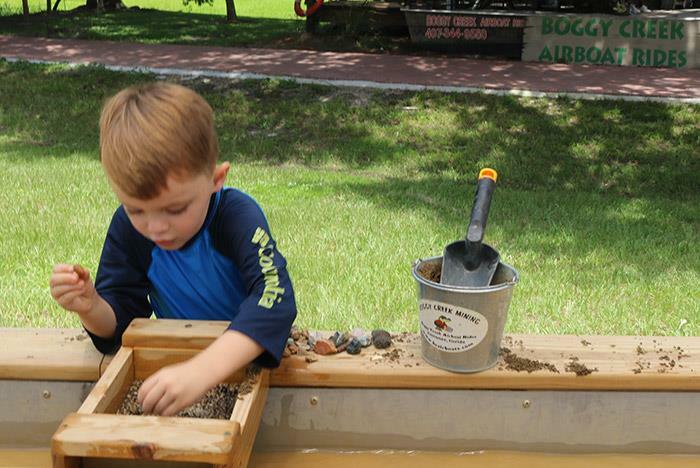 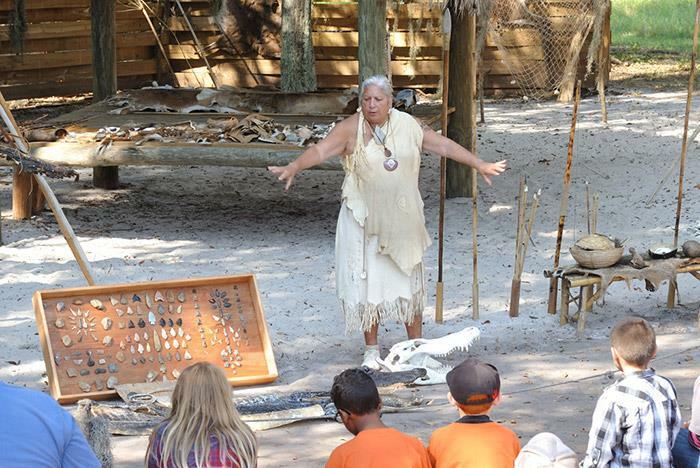 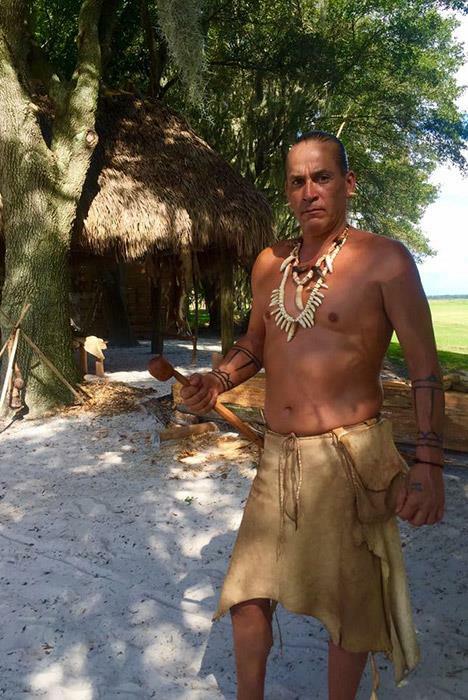 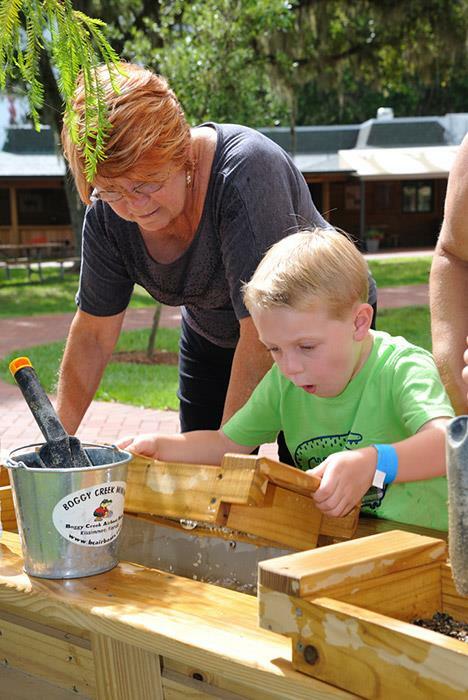 Learn how the Native Americans thrived in Central Florida with a presentation at the village with demonstrations on cooking, tool making, weapons and much more! 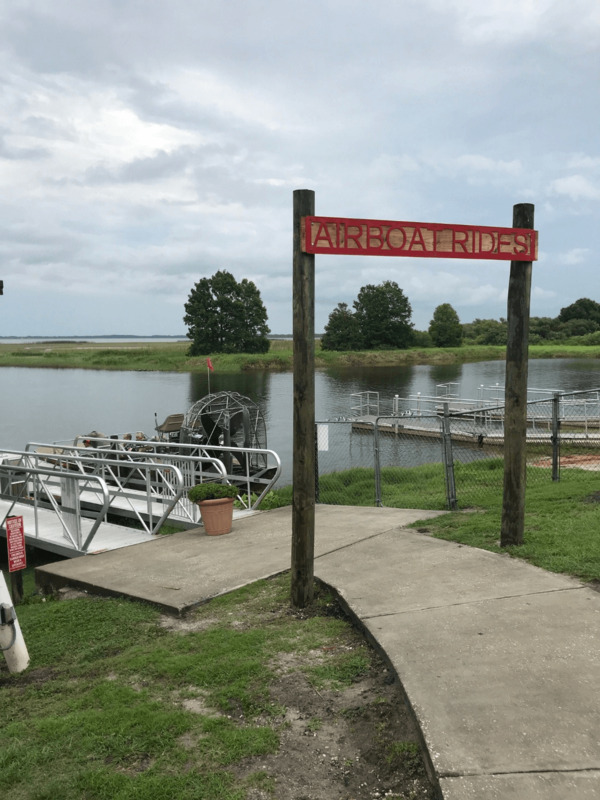 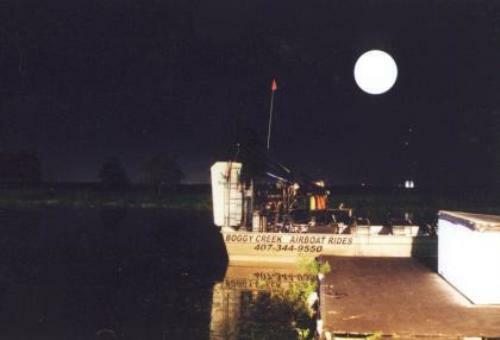 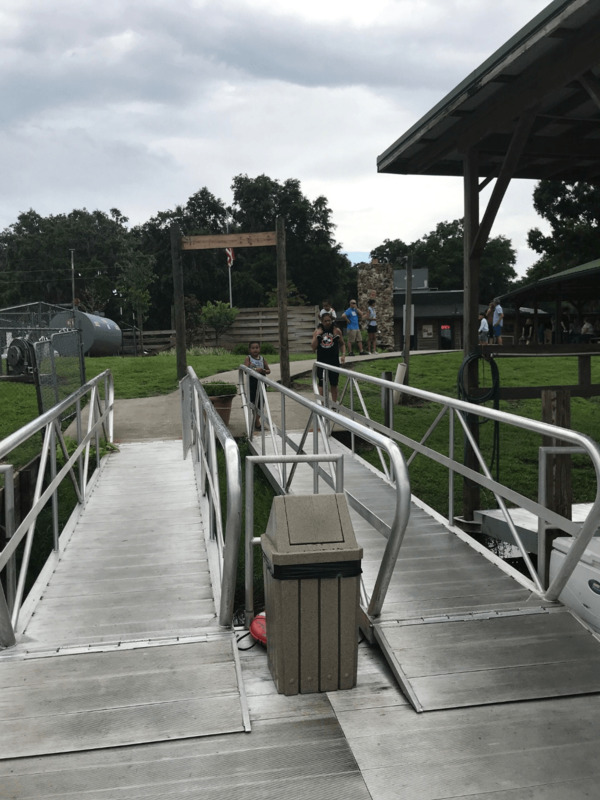 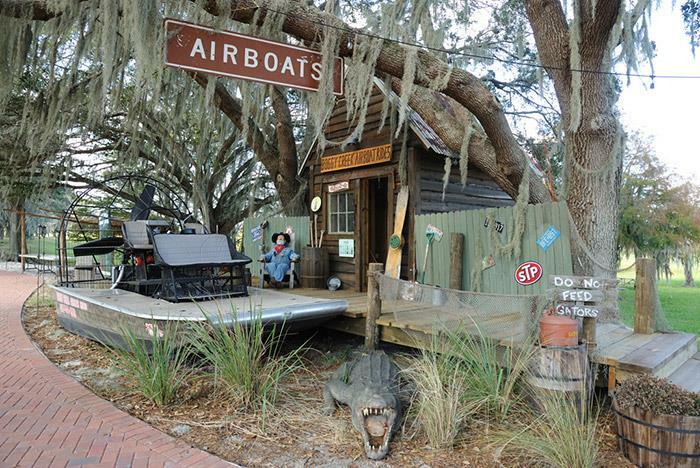 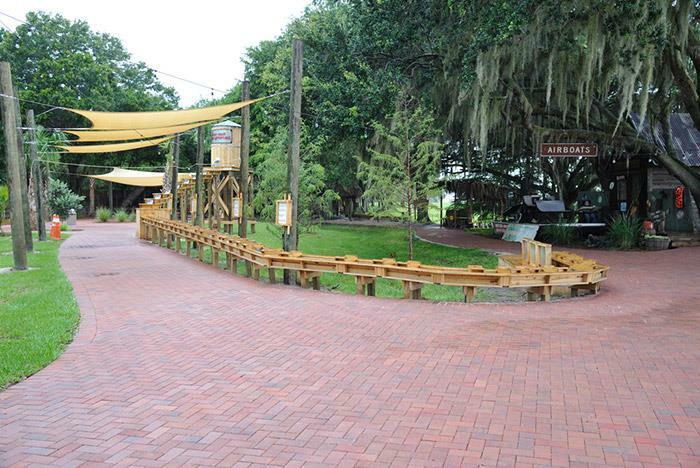 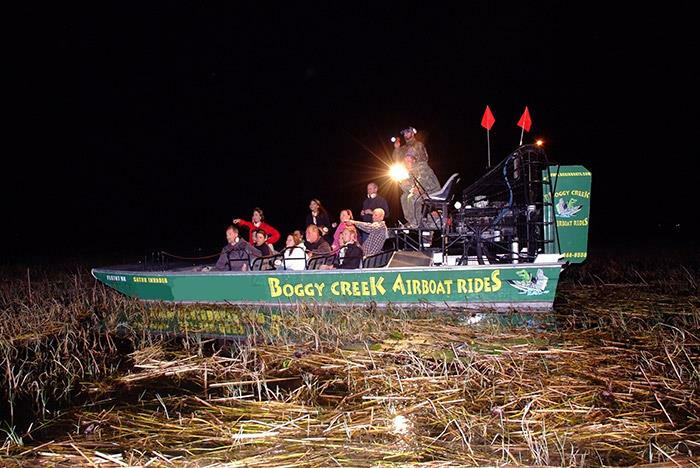 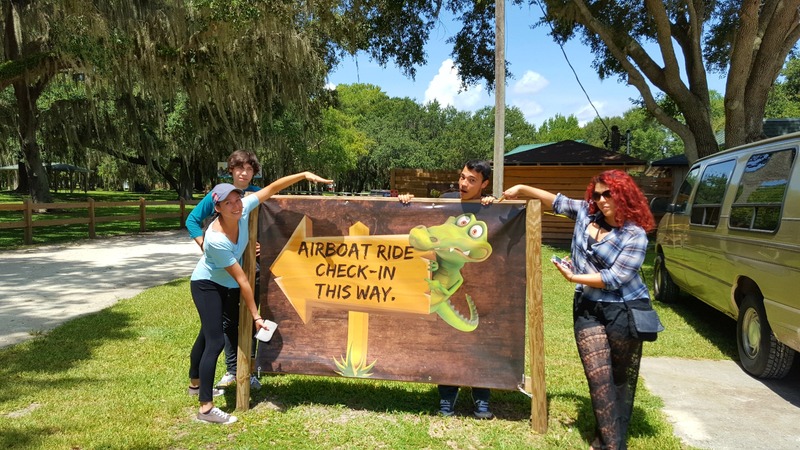 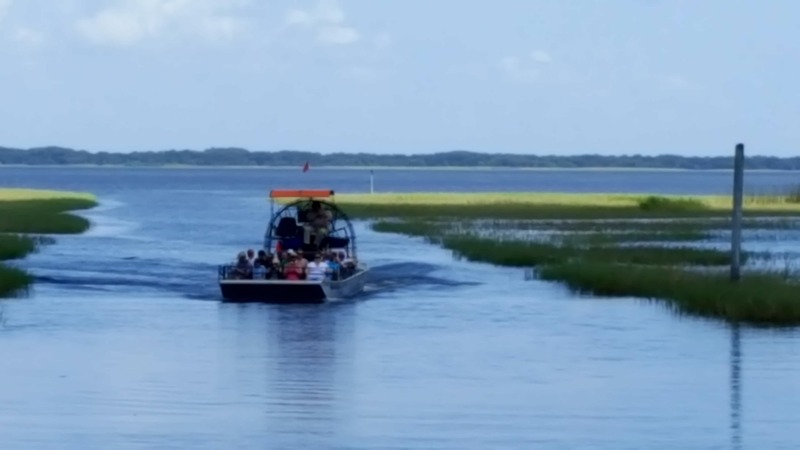 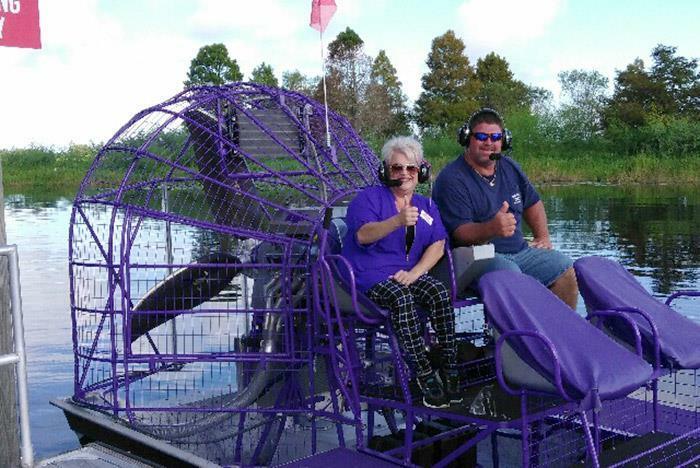 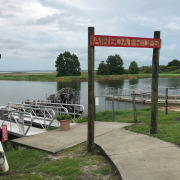 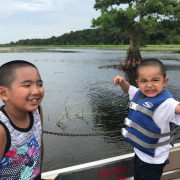 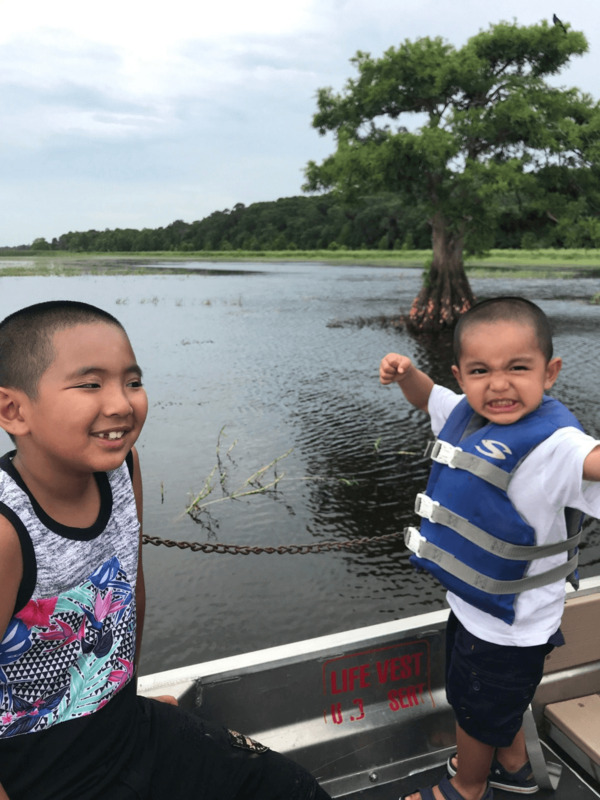 How often do the Boggy Creek Airboat Rides depart? 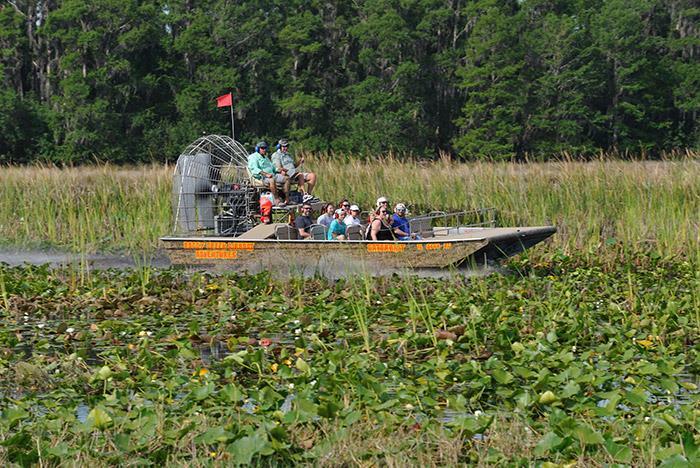 Tours leave every 30 minutes and are on a continuous schedule. 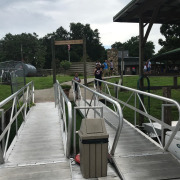 How many people are allowed per boat? 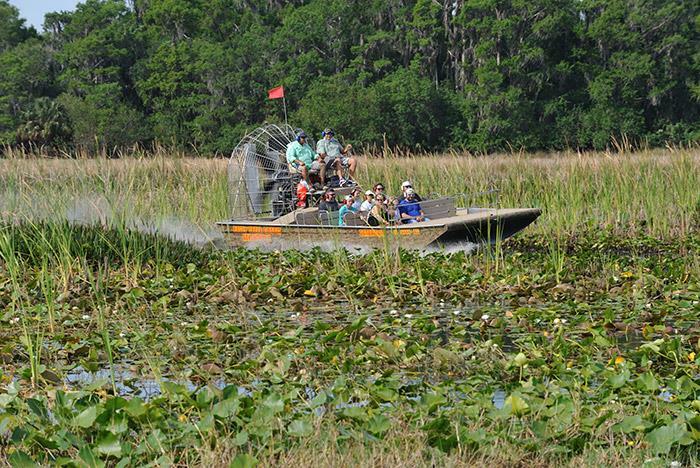 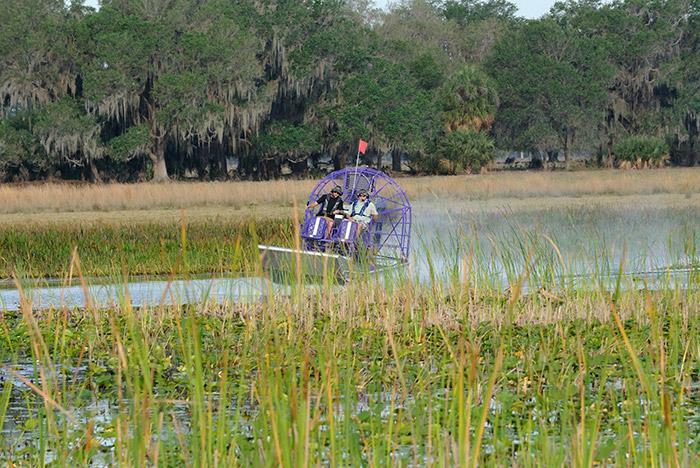 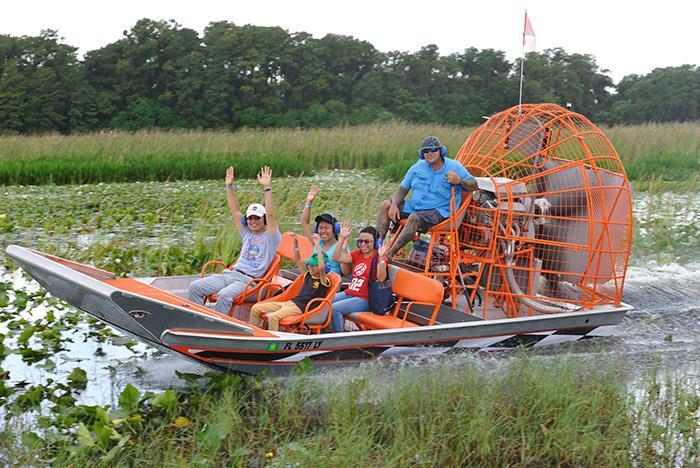 Each airboat holds a maximum of 17 people.